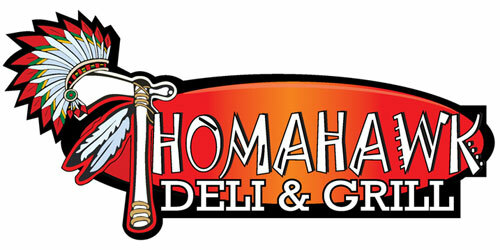 Thomas Smoked Meats , founded 1999 is the area’s premiere game processing company. We offer a full line of Deer and Game Bird Processing at our 305 Fernwood Drive, Johnstown, PA facility. Our reputation for clean quality work and the best tasting specialty products has built our customer base and made us one of the largest game processors in Pennsylvania. We always continue to develop our product line and find new and better ways to meet the needs of our customer. Taste is number one here and that is why our customers trust the care of their wild game to Thomas Smoked Meats.